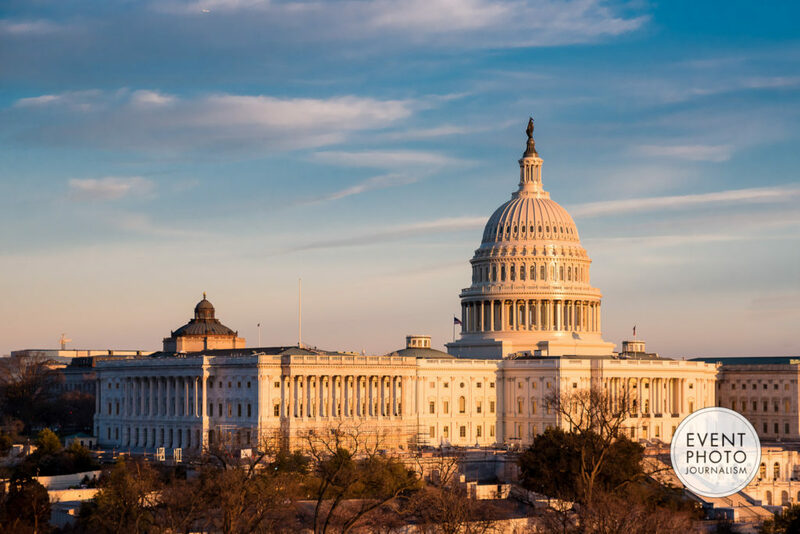 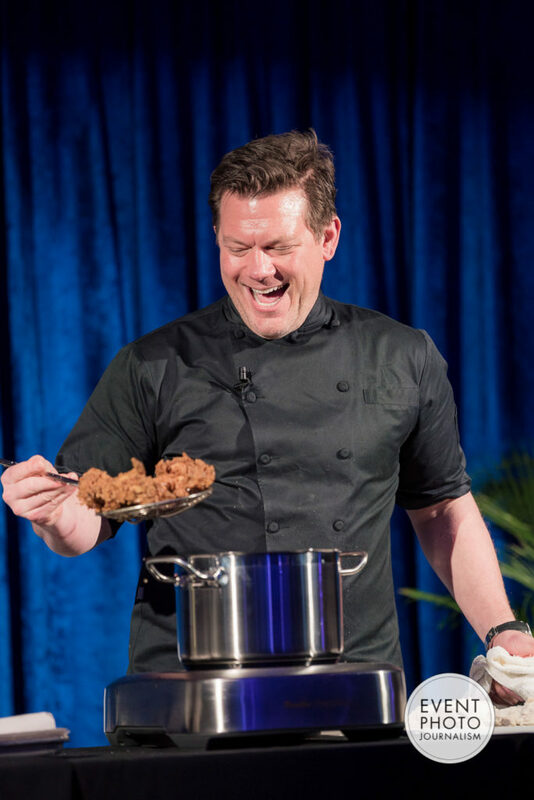 Event Photojournalism provides corporate event photography services on a national and international scale, as well as servicing the Washington DC, Virginia and Maryland metro area for over 27 years. 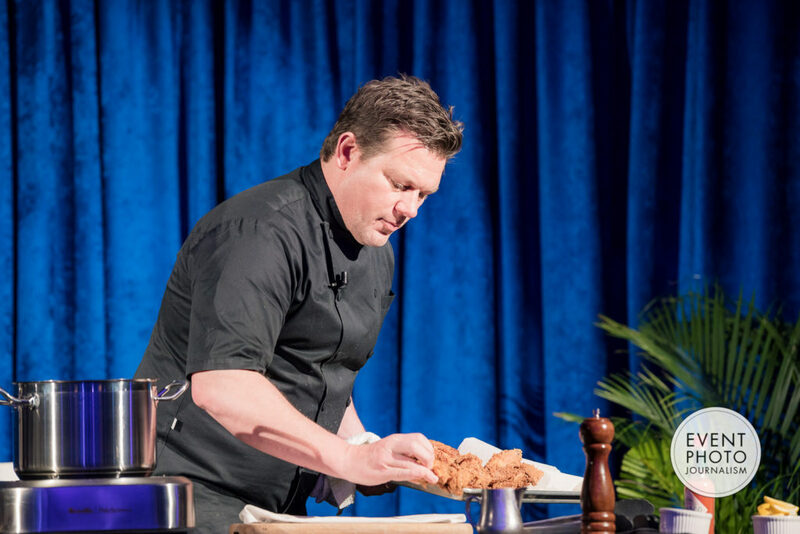 Our teams of highly trained and experienced corporate event photographers offer expert coverage of a wide variety of corporate events from conferences, conventions, meetings and tradeshows to holiday parties, awards banquets and company anniversary celebrations and more. 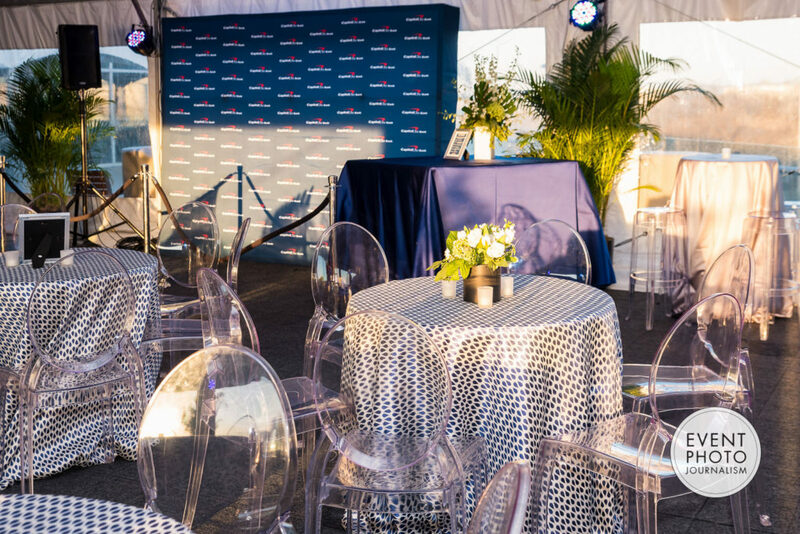 No matter how large or intimate, every corporate event is meticulously photographed with an eye for capturing imagery that exceeds our client’s event photography goals as well as for branding, marketing, public relations and social media needs. 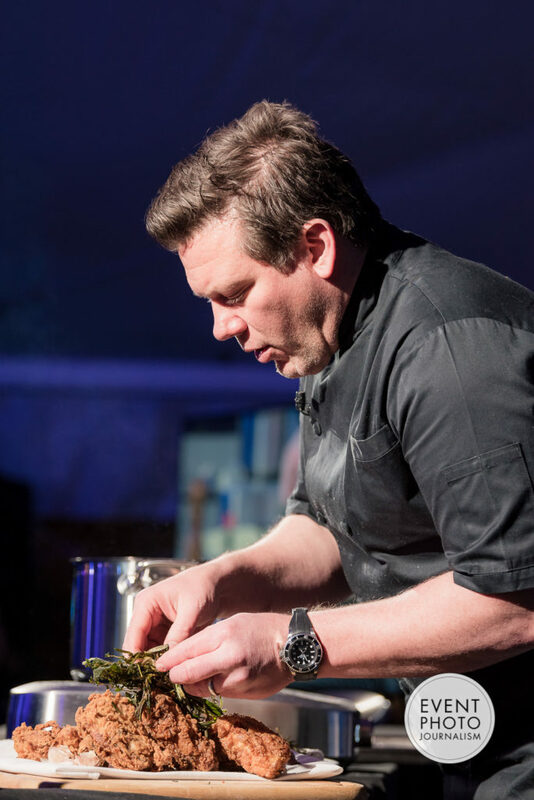 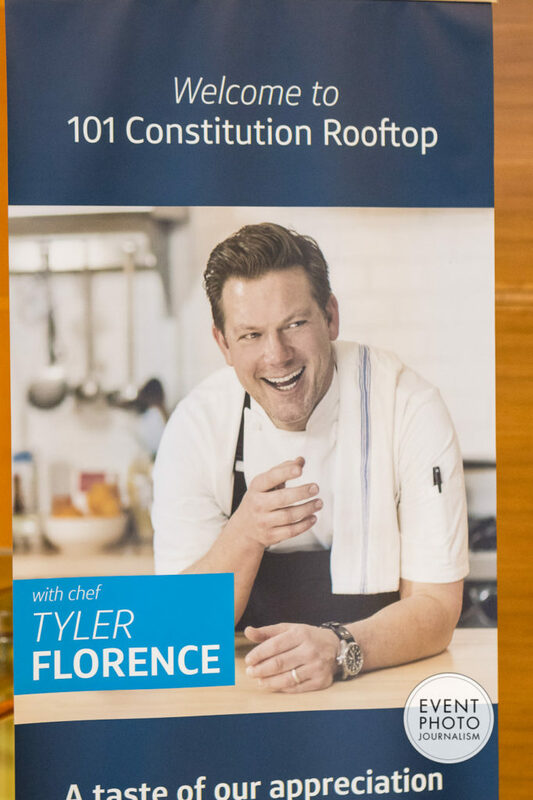 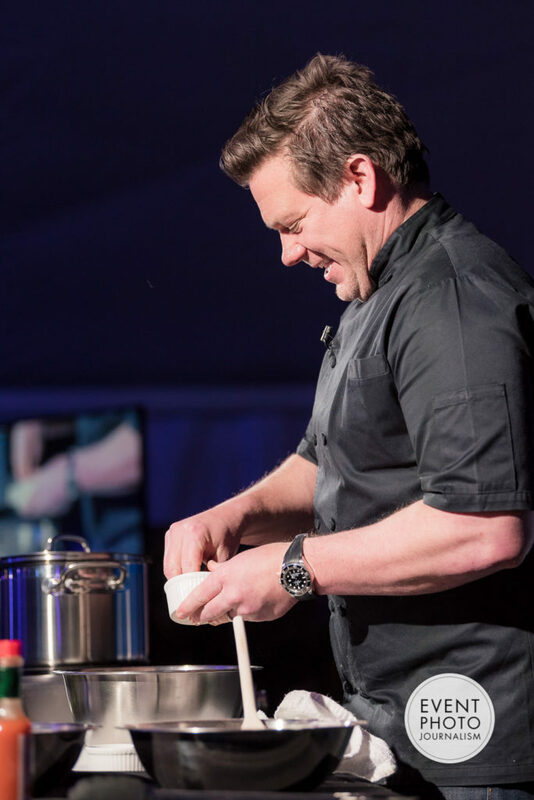 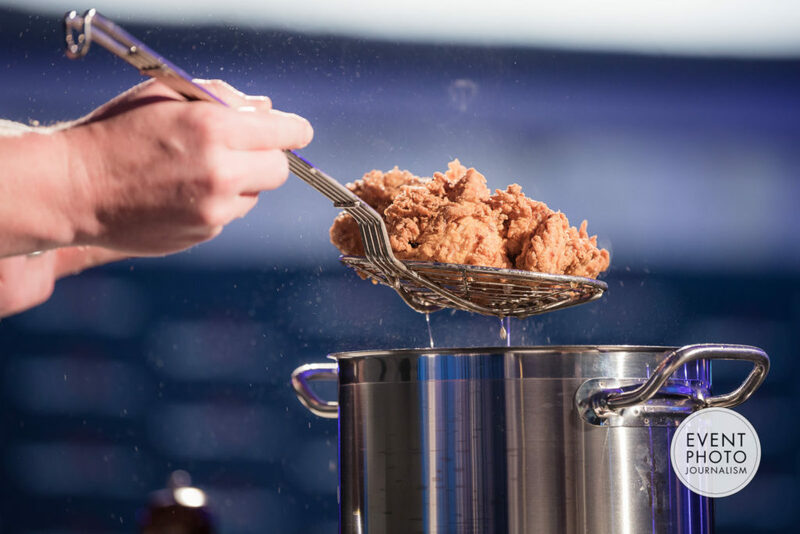 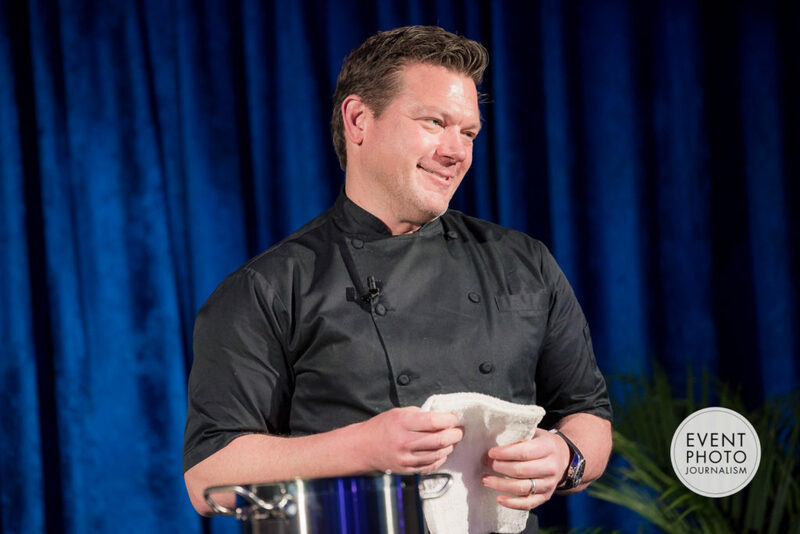 In the spring of 2017, Event Photojournalism photographed Capitol One’s customer appreciation experience named “A Night to Remember” with Celebrity Chef Tyler Florence. 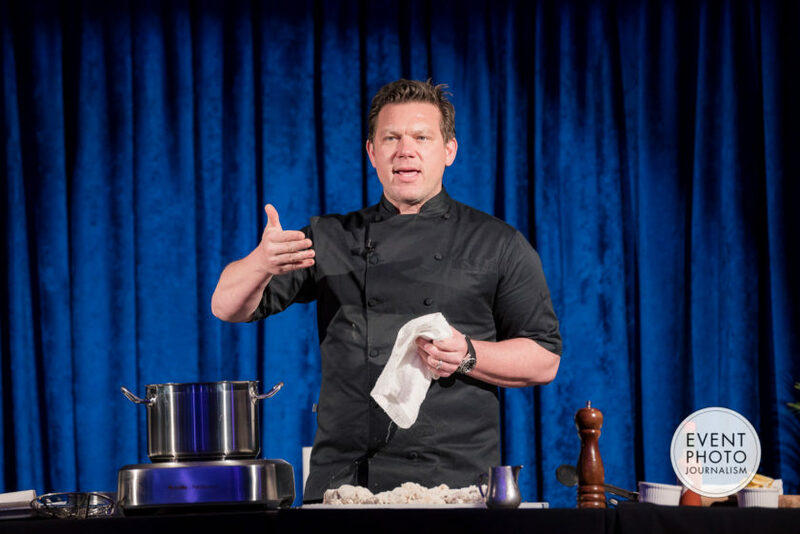 Tyler Florence is a chef, restaurateur, author and television host of several Food Network shows. 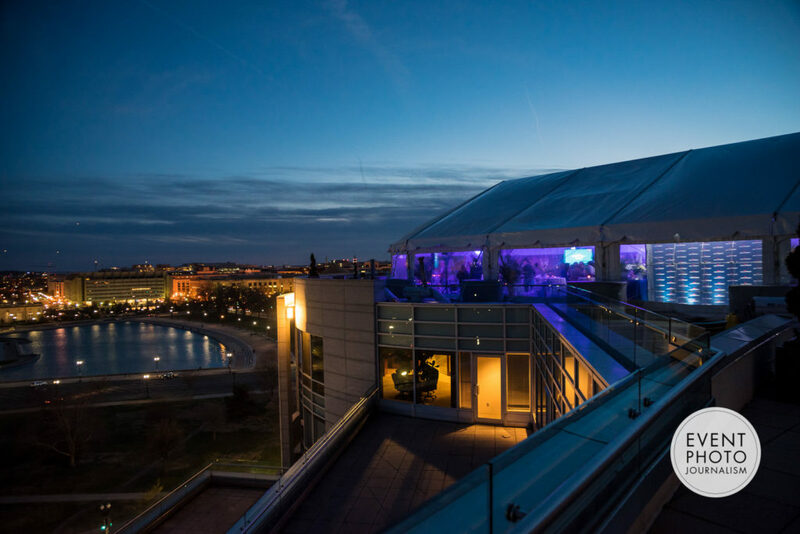 This extraordinary event was planned by Hosts DC at 101 Constitution for Capitol One’s most valued clients. 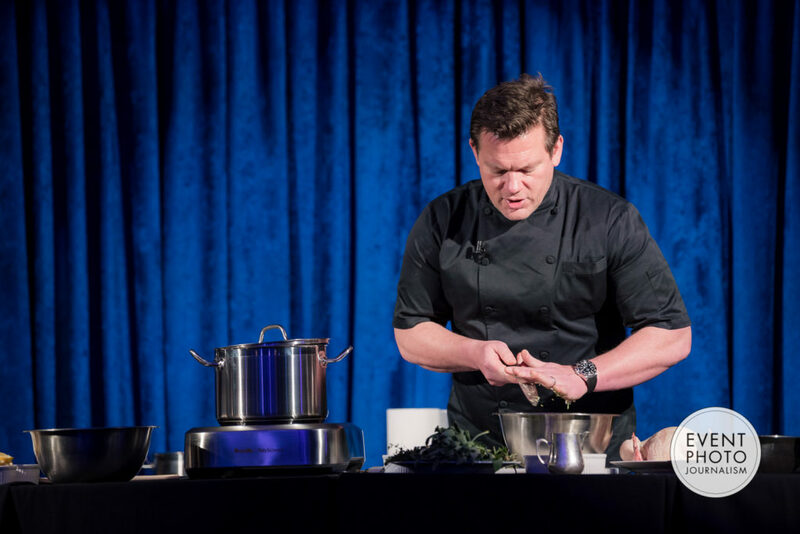 Our corporate event photography has appeared in many local, national and international newspapers, magazines, trade journals, technical publications, websites and social media portals. 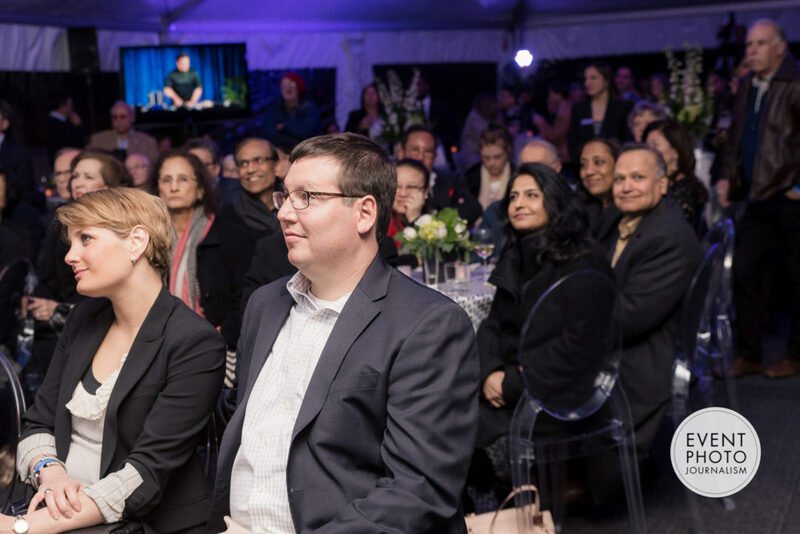 Focusing on providing superior customer service in addition to the highest quality images and coverage possible, Event Photojournalism has grown to become one of the highest regarded corporate event photographers in the industry. 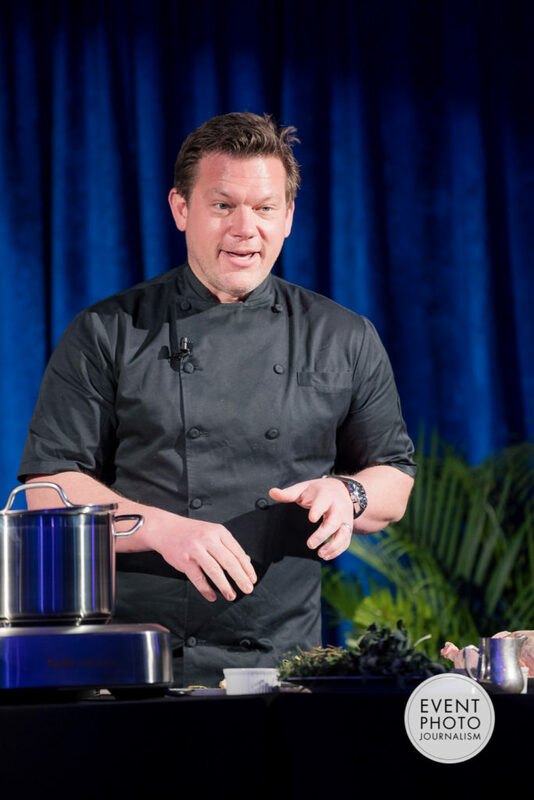 Corporate Event Photography for “A Night to Remember” with Chef Tyler Florence in Washington DC by Event Photojournalism.